If your career goal is to become a GM certified automotive technician, then the General Motors Automotive Service Educational Program (GM ASEP) is for you. 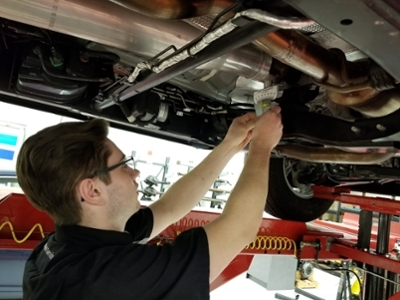 Through Tri-C's unique cooperation with General Motors, GM ASEP trains highly specialized service technicians for General Motors dealers and ACDelco Professional Service Centers. 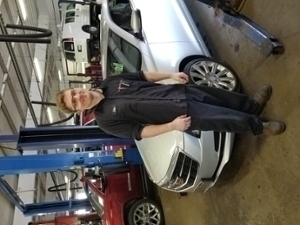 During paid internship sessions, GM ASEP Students learn to apply their state-of-the-art skills on customers' vehicles in a General Motors dealership or ACDelco Professional Service Center while working with their certified service technician mentor.